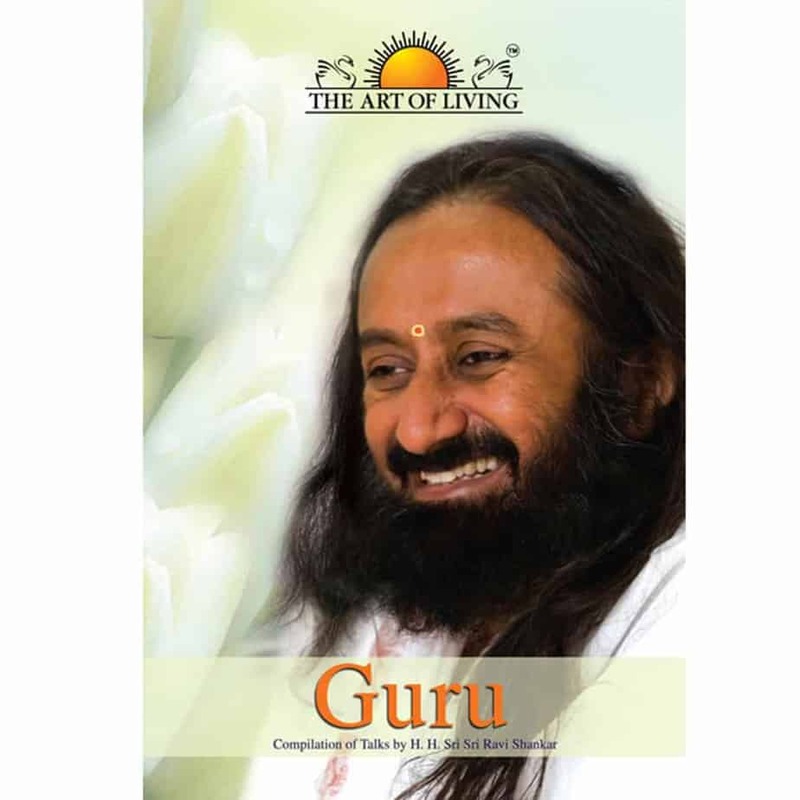 Guru is not a person, he is much more and beyond any personality. Guru brings the light of knowledge by dispelling the darkness of ignorance. 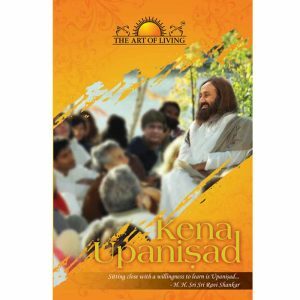 This book is to dispel the doubts of those who are new on the path, for experienced seekers in search of fresh insights; and for anyone who wants simply to rejoice in the presence of H. H. Sri Sri Ravi Shankar. 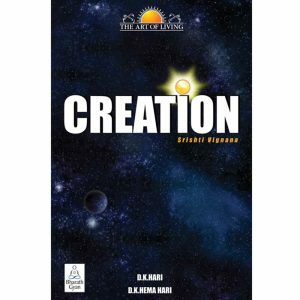 The book can be read from front to back, or according to questions you find most relevant. Free Knowledge CD inside.